Racine Dentist. World Class Smiles! When you visit our office, your smile is our top priority. 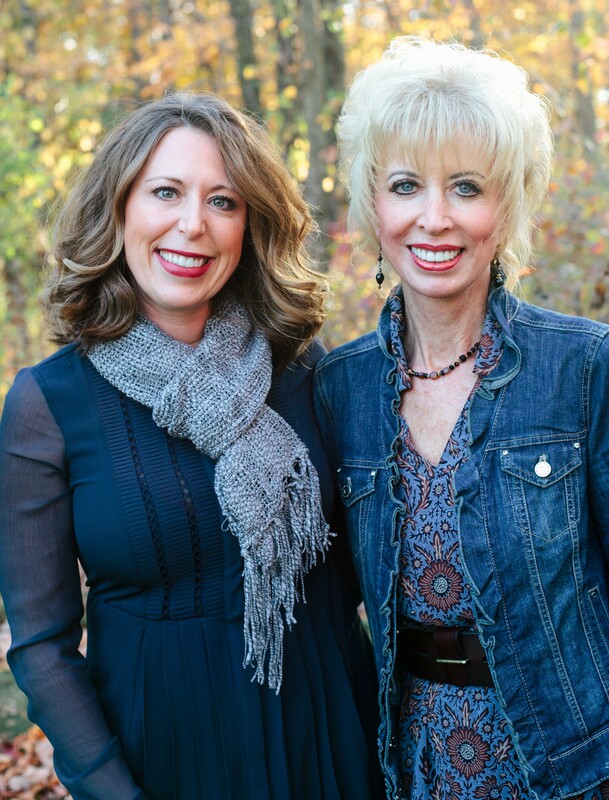 Our Mother and Daughter dental team and highly trained staff are dedicated to providing you with the personalized, gentle care that you deserve. **** If you do not have insurance please ask us about our new office assistance program called SMILE CARE. We would love to share with you, this new program, our office is offering. In this day and age, there are a lot of individuals and families who do not have dental insurance. The need for coverage assistance is great and we wanted to do our part insuring that you get the needed care you deserve. - Added savings of 20% off on all other needed dental treatment that is treatment planned with your Doctor. Treatment must be paid for at time of service to be valid. You will find the necessary information in the attached form on the "forms" page. Click here for access to print and review them from that page. **** We are now proudly offering BOTOX and Dermal fillers in our office. Dr. Palmer and Dr. Smalkoski have trained with the Cosmetic Institute of Facial Esthetics and are ready to help you erase those fine lines and wrinkles. Come visit us today for a free consultation! ***CEREC : We are EXCITED to present the CEREC crown and bridge in-office milling machine. We are able to prep your tooth, take a digital impression, and send the information to the milling machine. Your crown will be created before your eyes! After its creation it will be cemented that day. No more temporary crowns and goopy impression materials. ***Implants- Dr. Palmer and Dr. Smalkoski now place implants in one easy visit using the OsteoReady system. Call for your free consultation today. Contact us today and join us for a free consultation! Please browse through our website and be sure to give us a call if you have any questions or would like to schedule a free consultation. Racine Dentist, Dr. Debra Palmer is dedicated to excellence in general dentistry such as cleanings, restorations, and maintenance.